The 2018 iPad Pro reportedly has every change we hoped for. And some of the ones we feared. Apple appears poised to unveil the most significant redesign of the iPad in years. 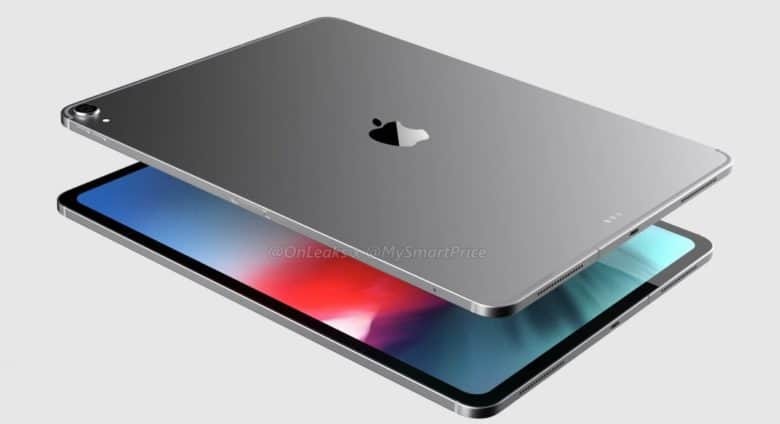 Renders of 2018’s iteration of the 12.9-inch iPad Pro have leaked out, showing that this model will include changes that will make it the best tablet Apple ever released. It also includes some bone-headed design decisions that users will just have to deal with. It’s not yet been confirmed, but the changes coming to the 12.9-inch iPad Pro are also expected to come to the 10.5-inch version. 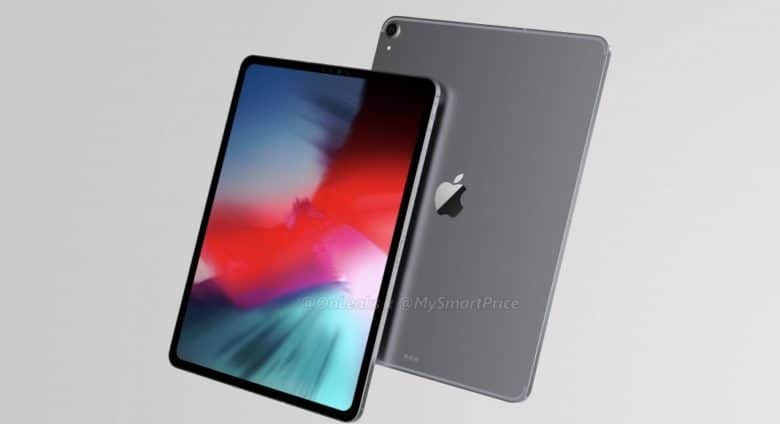 For good or ill.
CAD-based images and videos obtained by MySmartPrice show that the next 12.9-inch iPad Pro will have a nearly edge-to-edge display. Bezels around the screen appear to be just wide enough to allow the computer to be easily held. The overall size of the tablet has reportedly been reduced, making it more portable. This was accomplished by leaving out the Home button. Its functions will be replaced with gestures, just as they are in the iPhone X and all the 2018 iPhone models. The fingerprint scanner is being replaced with Face ID, also allowing the iPad Pro to use Animoji and Memoji. Facial recognition is also more secure than scanning fingerprints. On the inside of the 2018 iPad Pro will be the Apple A12X processor, which should provide much faster performance while using significantly less power. Expect the same 4GB of RAM and storage options as last year’s iPad Pro. The redesigned 12.9-inch iPad Pro will apparently have just enough bezel to be easy to hold. We hope. Most of the negative design changes in the next 12.9-inch iPad Pro apparently are the result of Apple’s inability to get Face ID working in landscape mode. This means that in order to unlock the device, or use Apple Pay, the computer will have to be in portrait mode. To accommodate this significant limitation, the images based on newly leaked CAD drawings indicate that the Smart Connector for external keyboards is moving from the left edge of the tablet to the bottom, next to the Lightning port. This will allow keyboards to connect to the iPad Pro while it’s in portrait mode. And only in portrait mode. All of this ignores the fact that most people primarily use their iPad in landscape mode. Especially when they’re typing. So anyone with an external keyboard will have to pick up their computer and rotate it 90 degrees to unlock it, auto-fill passwords on websites, auto-fill their credit card number, etc. An unfortunate side effect of moving the Smart Connector is that it makes every current accessory that uses this proprietary port incompatible with the 2018 iPad Pro. That includes Apple’s own Smart Keyboard. But that’s just the start: Because the 2018 model will be smaller than either of its predecessors, virtually all accessories designed for the earlier models are also incompatible. The leaked CAD drawing show there’s a new port on the right edge of the 12.9-inch iPad Pro, below the volume buttons. There are plenty of guesses about what this is, but no definitive answers. What is not a mystery is the date the 2018 versions of the 12.9- and 10.5-inch iPad Pro will be announced: MySmartPrice says it will be Sept. 12. That’s the same date the 2018 iPhone models will be unveiled.